With only a week until the Super Bowl, it's a bad time to be affiliated with Boston in Philadelphia. Eagles fans are not showing any mercy. A Boston Market restaurant on Roosevelet Boulevard in Philadelphia has a temporary name change... 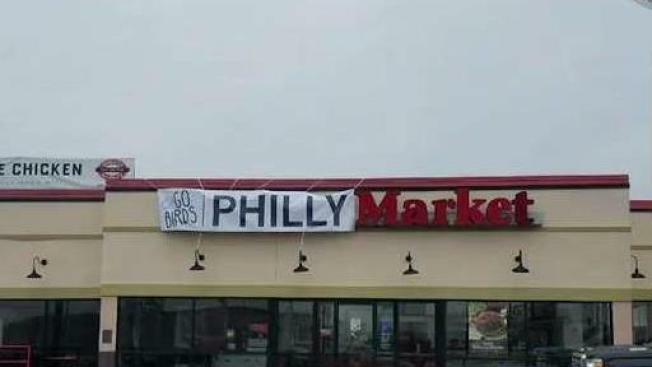 The sign outside now reads Philly Market. 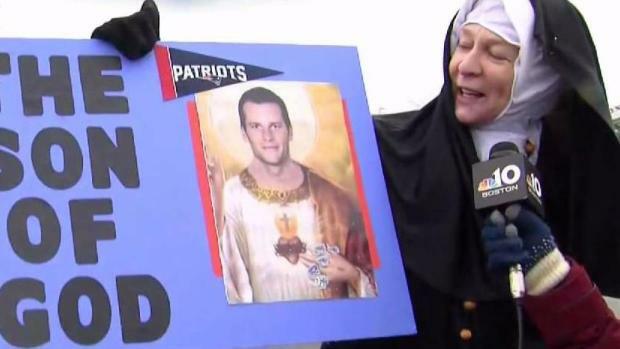 As the New England Patriots get ready to take on the Eagles, the rivalry between Boston and Philadelphia continues to heat up. The Betsy Ross House in Philadelphia has challenged the Old North Church and Historic Site in Boston's North End to a bet on who will win Super Bowl LII. If the Eagles win, the Old North Church will have to fly a 13-star flag, known as the Betsy Ross flag, on their site. If the Patriots win, the Betsy Ross House will have to hang two lanterns representing the signal lanterns held in the Old North Church that warned of the invading British which launched the American Revolution. The good-natured ribbing between two of the most visited revolutionary sites has already begun. "Wait a minute, I thought Betsy Ross was a Patriot," said Steve Ayres, Executive Director of the Old North Foundation of Boston of the bet. Lisa Acker-Moulder, director of the Betsy Ross House responded, "One if by land and two if by sea, and the Eagles will march to victory."